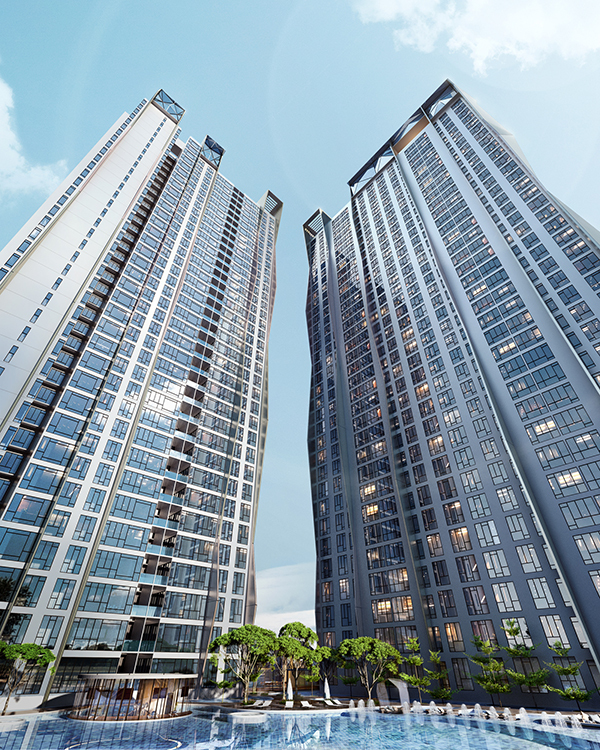 Imagine living in a masterpiece that fill the residence with energy and inspiration, where private elevators leading to the comfortable and artfully decorated contemporary home, with generous living space framing the iconic towers of Kuala Lumpur. Located in the heart of the bustling township of Kuala Lumpur, Picasso Residence is easily accessible via AKLEH, DUKE & MRR2 highways as well as a short walk to the LRT station making it convenient to travel to other parts of the city. The masterpiece is also situated at the heart of many prestigious embassies, educational institutions, shopping malls, medical facilities and recreational hubs. Depicted to be one of the most artistic architectural accomplishments in the country, the Picasso Residence magnifies itself towards the city by offering unobstructed picturesque views of the Twin Tower and the beautiful Kuala Lumpur skyline. The idyllic Picasso Residence offers you an elegant and unique contemporary architectural design that encompasses a wide range of facilities and at the same time offers unparalleled comfort to suit your urban lifestyle.